Making web sites is what I do. Because your business does better if you are online. It's as simple as that. If you don't have a web site you're failing to connect with your customers. Would you like a responsive device-friendly web site? I'll make sure you get one. Google places great emphasis on this now. Need to host your web site? If I build your web site, I can host it too. Ask me about my competitively priced, fast, unlimited hosting package. Need to freshen up your web site? 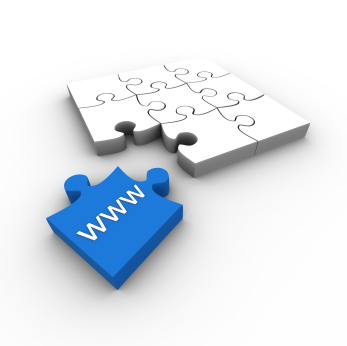 I can update and maintain your existing web site for you, even if I haven’t designed it. I can save you time and money. Need to know more? Read about what I do. See some examples of my work. Contact me. Keith has been managing my website for the past three months. I cannot speak highly enough of his professionalism, wealth of knowledge, patience and value for money!